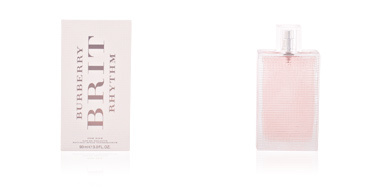 Brit Woman by Burberry is an “Eau de Parfum” for women with a floral and fruity air. 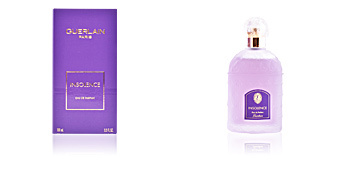 It is the hottest and sensual firm creation, as it used to create elegant fragrance, but with a more casual tone. With Brit, we feel real stars, spreading glamour and sophistication. 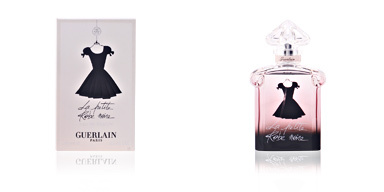 This fragrance was created in 2009 by perfumer Nathalie Gracia-Cetto. 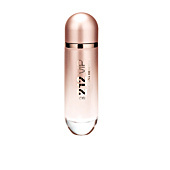 This would provide this perfume with all the weapons it needs a woman to not go unnoticed and highlight, while maintaining composure and elegance. A serious, moderate elegance that enhances our natural beauty, and makes us shine under the feature Londoners rainy days. 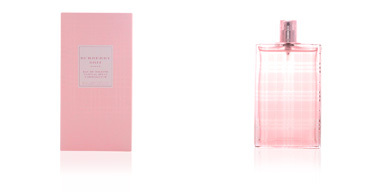 Olfactory pyramid starts with fruity and warm notes such as lime, almond and pear. In his heart peony it provides a very feminine and floral smell, which merged with the sweet scent of caramelized almonds and sugar, creates an almost magical fusion food, addictive. Finally, vanilla, mahogany, tonka bean and amber are responsible of offers an infinite sensuality. SOBRIETY AND ELEGANCE. 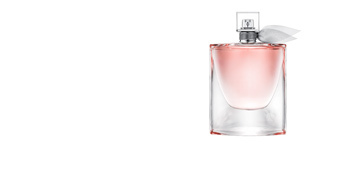 This fragrance is dedicated to a balanced and steady woman. With a life without excesses and moderate, with great stability and ambitious, both in the workplace and on the personnel. GLAMOUR AND SENSUALITY. 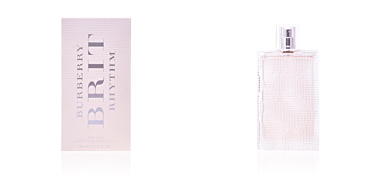 Brit women transports us to an exclusive and glamourous world. On a red carpet in a recognized première, surrounded by personalities and where what most abundant, is the class. COLD DAYS. It will be our perfect companion for the coldest days of the year, days of wind and rain, become pleasurable thanks to the sensations provided by this fragrance. 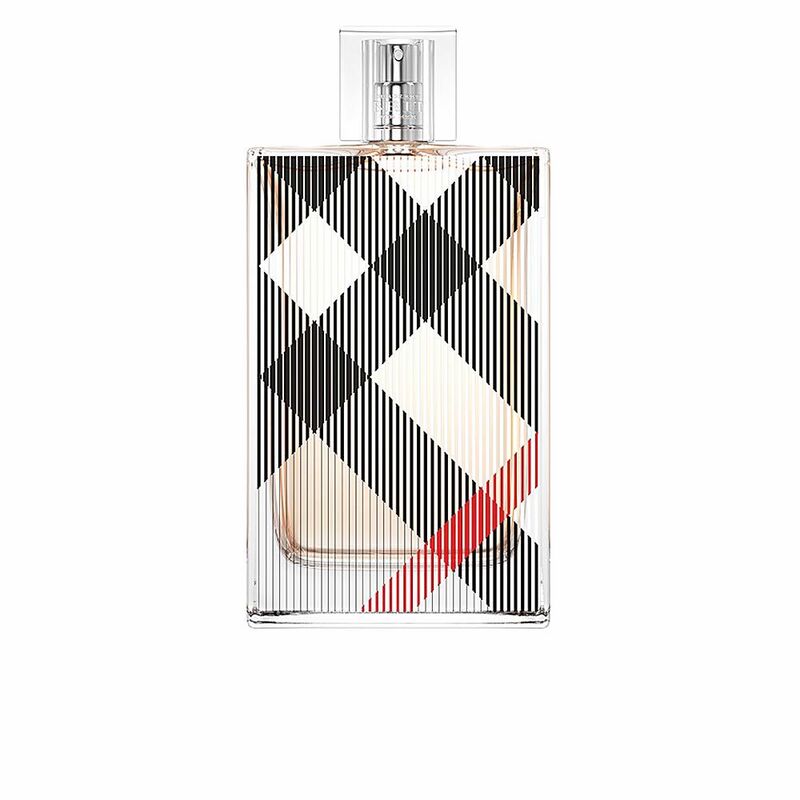 Top notes: Lime, almond and pear. Middle notes: Peony, caramelized sugar and almonds. 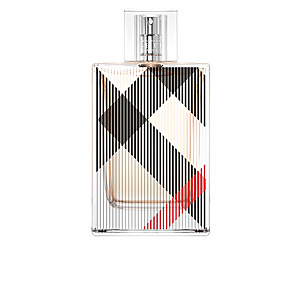 Base notes: Mahogany, amber, tonka bean vanilla. 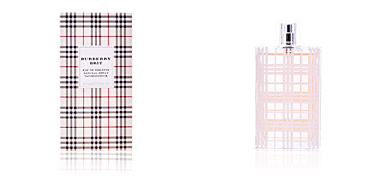 Brit Woman by Burberry is a fragrance with floral and fruity character. 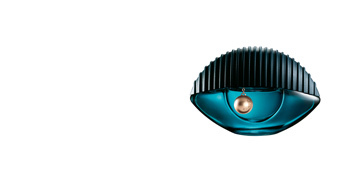 Because of its scent nuances, it is a suitable choice for daily use and night during the colder seasons. 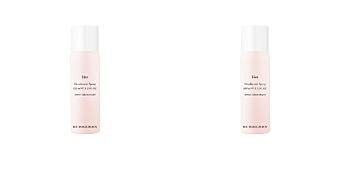 The choice of ingredients gives good fixation and is very long-lasting, lingering on our skin to create a soft and seductive scent. 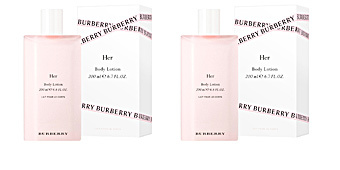 This fragrance is recommended for women 35 to 65 years old.